All-drive: Imagine your race and your friend’s pursuit colliding—creating a world where no two events feel the same. Don’t want to play with others? 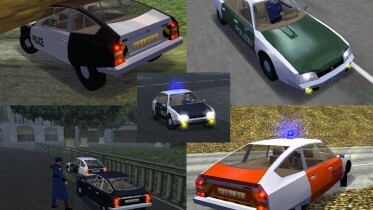 Then simply choose to make Redview County yours alone and dominate the advanced Racer and Cop AI. Next-gen racing: Experience speed that you can truly feel in the fastest racing game around, powered by the Frostbite 3 engine. Every detail of the game world is rendered in stunning, high-definition graphics. Race and chase in snow, hail, rain, dust storms and heavy fog.